Telemedicine has grown exponentially in the last few decades thanks to the digital evolution of the healthcare industry. First mentioned in 1924 in a magazine article about the future of American medicine, it was something of a pipedream, but their predictions couldn’t have been more accurate. 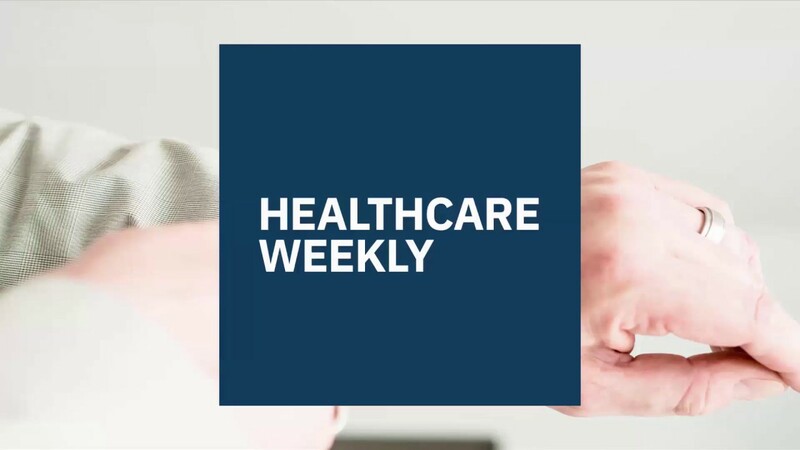 Now, over 70 percent of healthcare businesses have implemented telemedicine in some way as a way of diversifying their practices and connecting with patients in a way that better suits them. 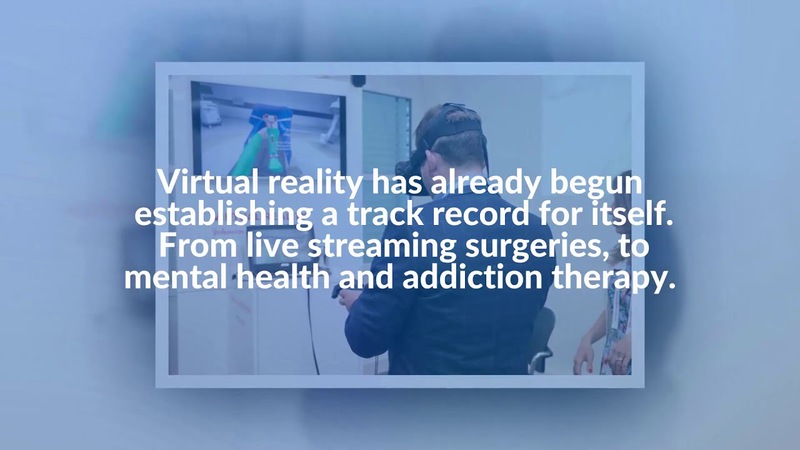 These practices are as diverse as the technology itself, with purposes of the telemedicine ranging from monitoring health conditions to online consultations, and even as a way of fulfilling medication. These diverse uses mean that telemedicine can be used for growing your health business in whichever way you see fit, in a way that best suits the needs of your target audience. If you aren’t convinced, however, continue reading, as we share the best reasons why every health business should consider upgrading to telemedicine in 2019 – and beyond! Have you ever looked at your business accounts and wondered how many of the resources you pay out for are completely wasted? Things like medications, equipment, and even physicians who spend their time working with patients that could easily look after their own health with a little help. All these expenses can lead to hefty consequences that limit the growth potential of any company. And worse yet, they increase the overall cost of healthcare delivery. With telemedicine, however, you can introduce services that help Americans manage their conditions without leaning on your company to help them, wasting resources that could be better spend helping someone in need. Take personalized mobile apps, for example, which can be used to provide someone with a daily plan that keeps them on track and alerts the business to any changes in the status of their illness. This wouldn’t have to have an impact on your profits, either, as many people would be willing to pay for these personalized apps that provide feedback to a qualified physician. The good news is, once these are set up, it requires very little maintenance from physicians, saving on valuable time—and expensive resources—that can now be used to treat other patients in your facility. 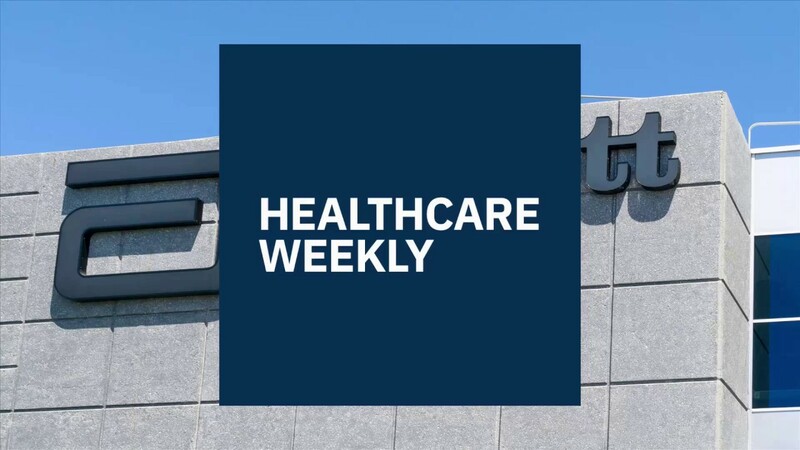 By implementing these strategies to grow your healthcare business, you may also be able to overhaul your planned job roles and cut some of the ones that aren’t necessarily needed. The healthcare industry is extremely competitive, so you need to make sure you’re at the forefront of the market in order to stand out. One of the great things about telemedicine is that it is exactly that – an innovative solution that is only just beginning to catch on. While it’s easy to be scared off by the fact that 70 percent of healthcare businesses have implemented telemedicine, as mentioned further up our article, this isn’t necessarily a deal breaker. You need to look at your competition and see what it is that they have implemented. How could you do that better? Is there a way of integrating your in-person services and telemedicine approach that makes you stand out as a frontrunner above your competitive? There’s bound to be a gap in your niche that has yet to be filled that you can use to overcome your competitors and stand our as a real frontrunner within your industry. One problem faced by a lot of health businesses today is that they can only serve a very limited number of patients. This tends to be those who can physically get to the premises of a clinic or hospital regularly, or at the time when they need the treatment you’re offering. This means that if your health business is operating within a small community or somewhere where your services aren’t in big demand, you could be missing out on a lot of patients. 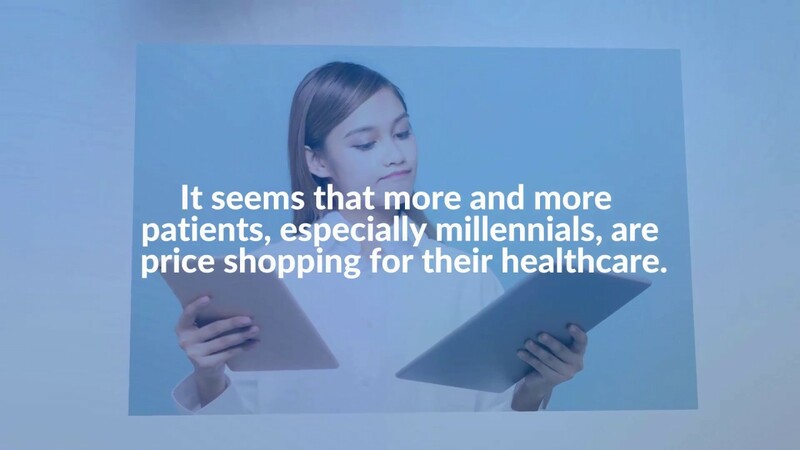 When 70% of Americans own a smartphone, however, using telemedicine to reach your target audience has never been easier. With this, your health business will no longer be tied into the same restraints as other companies in your local area. Not only will you be able to find new patients who could be halfway across the country, but it also allows your healthcare business to provide more comprehensive services to your existing customers. As a health business that relies completely on the premises they’re based in, you will have a lot of overhead costs. Not only do you have operational costs to think about, like taxes and insurance, but there’s also things like electricity bills and rent that will possibly increase as the demand on your services does. With telemedicine, however, the options for diversifying your health business varies so much that this doesn’t have to be the case. With options including virtual reality and chatbots, you can grow your business without your overhead costs increasing. In fact, your health business could even reduce costs by employing physicians and other medical professionals who operate from the confort of their own homes. This would mean your hospital could increase profits, without worrying about the impact this could possibly be having on your overhead costs. As you can see from this article, telemedicine has come a long way since its first mention in 1924. It has now become a solution to a lot of the problems faced by growing health businesses when trying to expand on their current practices. Not only will the technology help to modernize your business for tech-savvy patients, but it also helps to save crucial costs across the board by lowering outgoing costs and preventing the waste of valuable resources. On top of that, it will also help to grow awareness of your business, by enabling clients from across the US to access your services, instead of being limited to your current location. With all these things to consider, it’s undeniable that telemedicine is the answer for anyone looking to grow their business and allocate money to where it really matters without compromising on patient care and satisfaction at the same time.